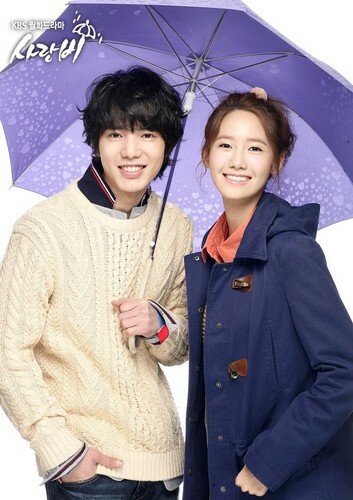 Official Pictures of drama 'Love Rain'. . HD Wallpaper and background images in the S♥NEISM club. This S♥NEISM photo contains parasol and sunshade.